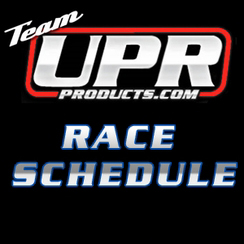 Here is UPR's Upcoming Race Schedule for 2017. All dates are subject to change and races can be added over the course of the season, so check back often to see where we will be this year! Come visit UPR at these events & venues in 2017!